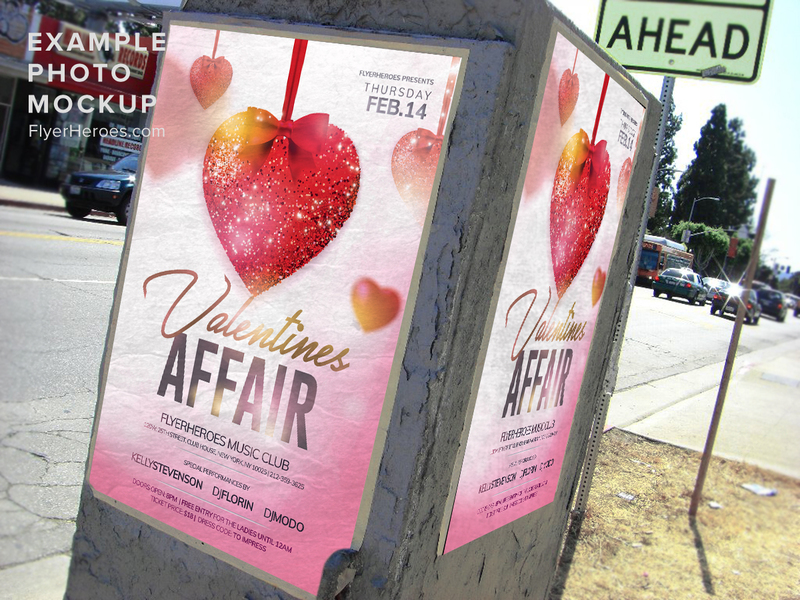 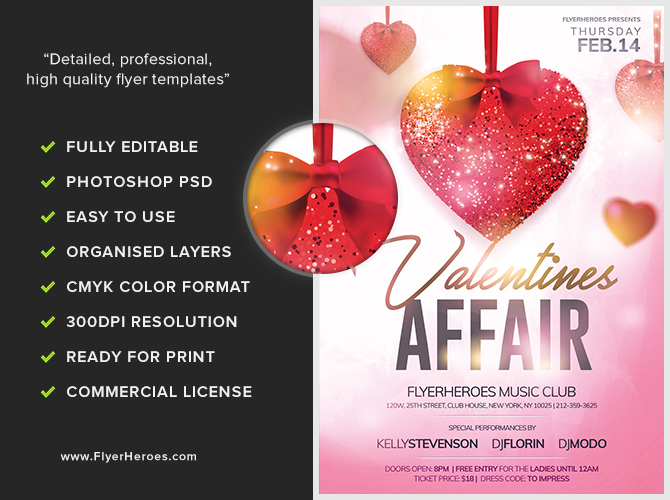 Promote your special event with our Valentine’s Affair flyer! 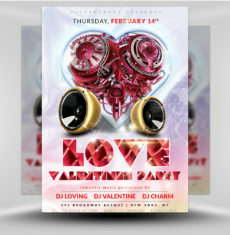 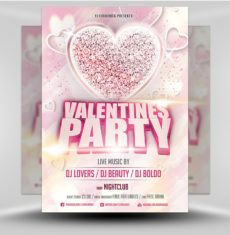 This flyer features a red, glittery heart in the center of the design, with additional semi-transparent hearts floating behind it – all overlaying a pink gradient background. 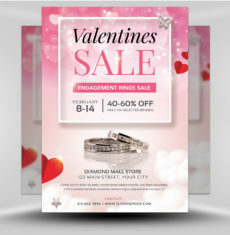 The title text is a combination of smooth script and bold, blocky fonts chosen for maximum impact. 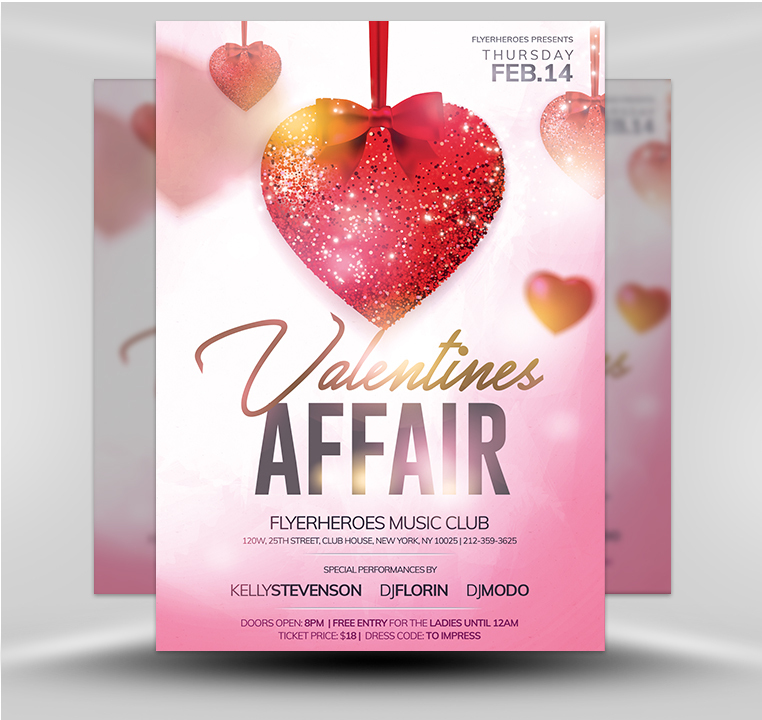 Light effects on the text make this flyer shine. 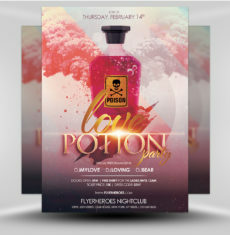 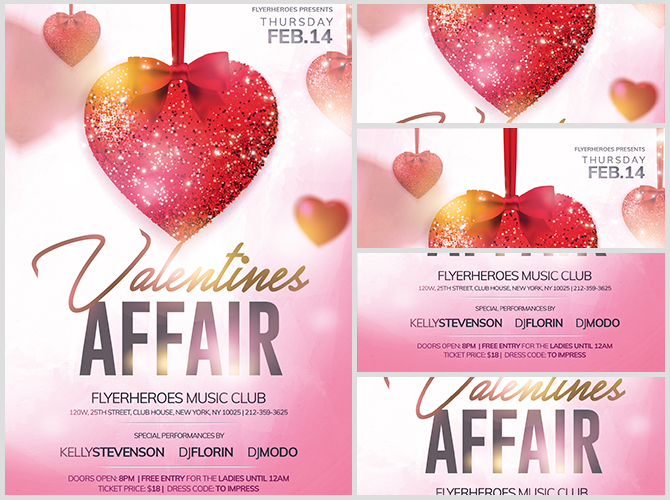 This flyer would be perfect for your Valentine’s Day music or club night!